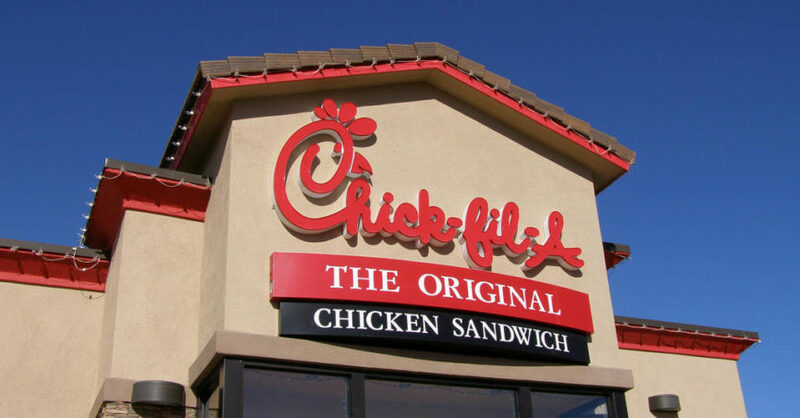 The Sembler Company recently announced it will develop a new Chick Fil A restaurant at the southeast corner of Mitchell Hammock Road and Alafaya Trail in Oviedo, FL. A multi-tenant building directly adjacent to the Chick-Fil-A will be delivered in the third quarter of 2017. Leasing is underway on the 6,000 available square feet (SF) in that building, which can be subdivided into minimum 1,200SF spaces. “The property has great visibility and access on two major thoroughfares, and it’s in the heart of Oviedo,” said JP Guzzardo, Sembler’s Vice President of Development. The property is located across the street from Oviedo on the Park, a popular mixed-use town center, and is only five minutes from the University of Central Florida. Construction on the Chick-Fil-A restaurant is currently underway. For more information, visit www.sembler.com or call 1-800-940-6000.